Step outside your guestroom, and you’re already out on the town!  From craft cocktails to urban playgrounds, to late night dance clubs, The River North Hotel Collection is in the center of Chicago’s vibrant nightlife scene. People-watching & late-night dancing to club music take center stage at this underground hot spot. Morse code for the letter V, Three Dots and a Dash means victory. Win the night on your next visit to this urban tiki bar. A sport that connects people regardless of age, gender or background. It’s about having fun, not taking life too seriously, making connections and embracing contradictions. Pay homage to local Chicagoan and creator of the ‘Milk Dud’ Milton J. Holloway when you sample the signature Milk Dud Martini. Holloway’s, found inside SpringHills Suites and Residence Inn, offers an eclectic wine list, signature cocktails and tasty bites like parmesan truffle popcorn and cast iron butter burgers. Lively bar with a party vibe featuring dueling piano shows & novelty bucket drinks. Spacious industrial bar with a country-Western theme and a menu filled with BBQ and American comfort food. A traditional Irish atmosphere, with Guinness, whiskey & pub food faves, plus European soccer on TV. A casual pub environment serving an extensive beer list in an industrial space. Funky arcade bar with loads of throwback video games, plus craft beers and specialty cocktails. A hip, lofty lounge where intricate, globally inspired cocktails pair with eclectic small plates. Small and large plates pair with imaginative craft cocktails in a low-lit setting. Cocktails and an impressive champagne list pair with refined bites and live jazz at this sleek haunt. Long-running watering hole featuring American fare and monthly improv in a comfy, vintage setting. Restaurant and lounge featuring creative American food & craft cocktails in space with a speakeasy vibe. Hangout with creative pub grub downstairs plus DJs & dancing in clubby surrounds upstairs. A DJ-driven party scene with bottle service draws a flashy crowd to this chic indoor/outdoor lounge. Hip, energetic New American restaurant & cocktail bar with a roof deck & late-night dancing.